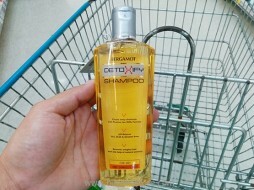 Category: Shampoo. 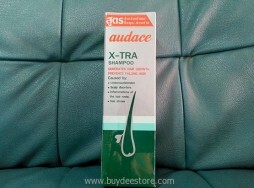 Tags: Damage Shampoo, Damage Solutions, Dove, Hair Repair, Hair Therapy. 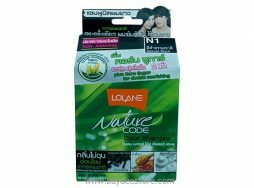 Nature Code Hair Color Shampoo Natural Black (N1). 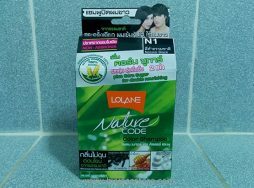 Natural extract : Brown Rice ,Honey , Pearl. 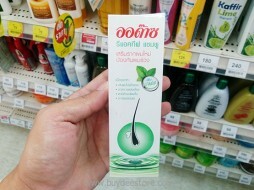 A Kit Contain : Color Shampoo 10ml , Pearl Milk 10ml , A Pair of Plastic Gloves , Hair Treatment 10g . 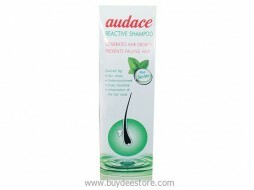 Color Shampoo Non-Ammonia without causing unpleasant smell. 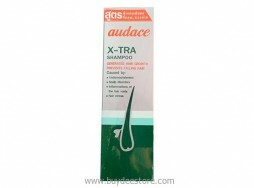 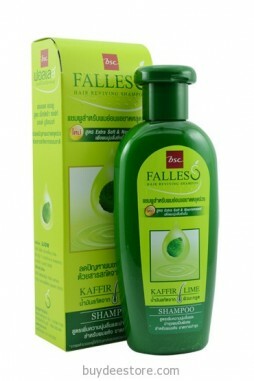 Special features : Contains ISML , a Cationic Surfactant (Positive ion) that attracts Anionic surfactant (negative ion) on hair strands and easily washes residue away. 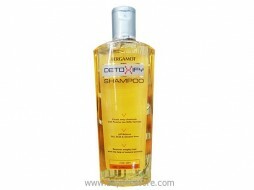 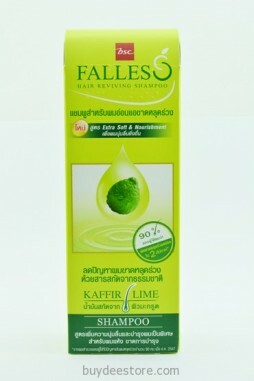 Most Shampoos contain only Anionic Surfactant.